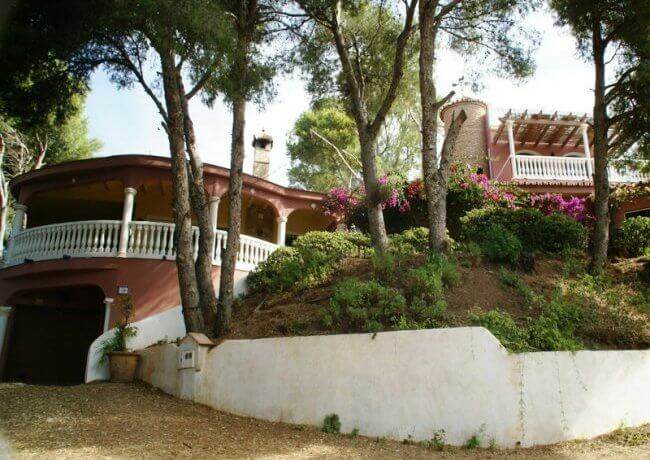 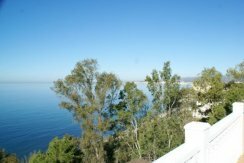 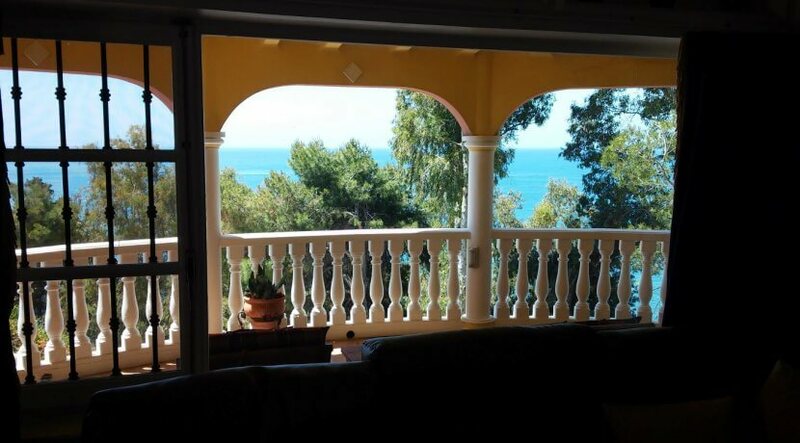 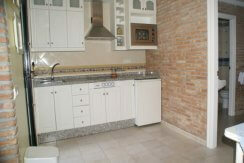 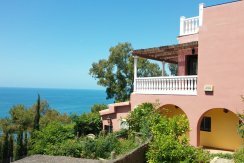 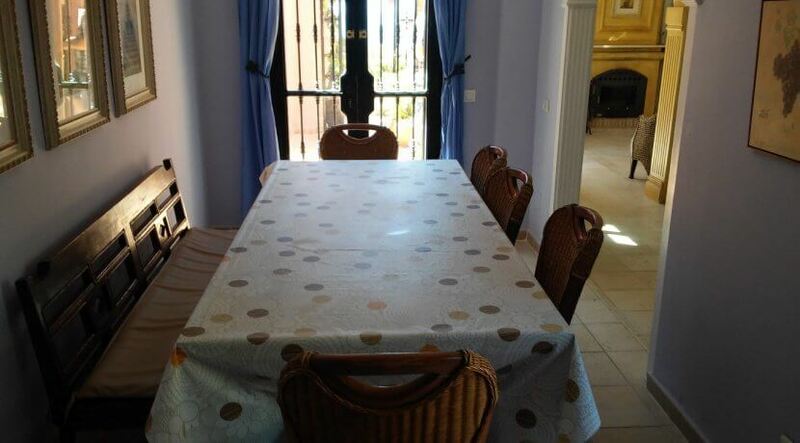 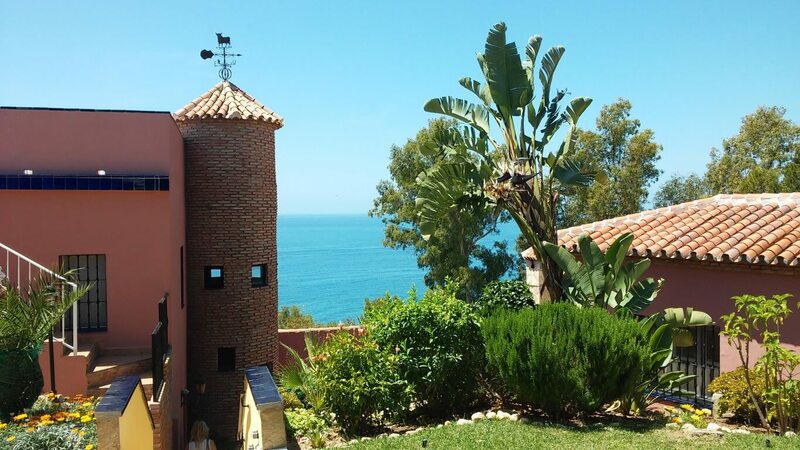 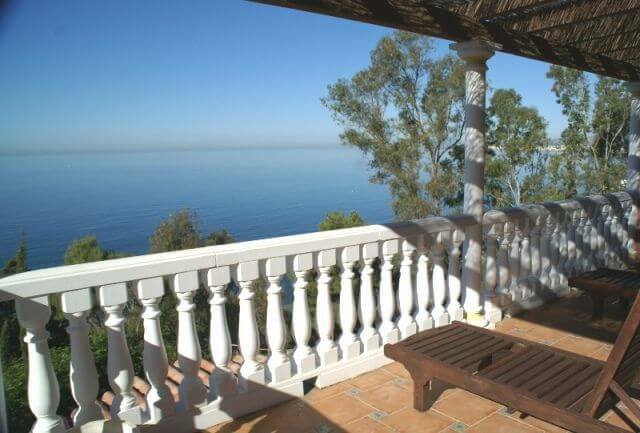 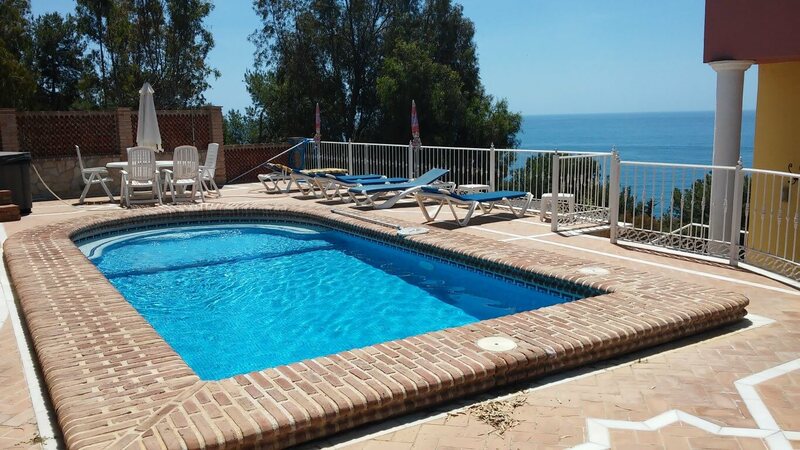 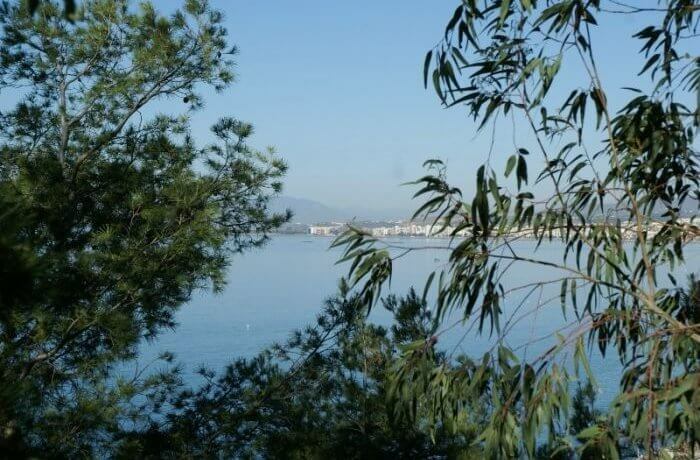 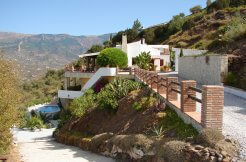 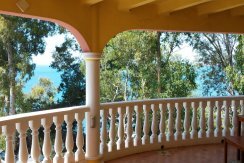 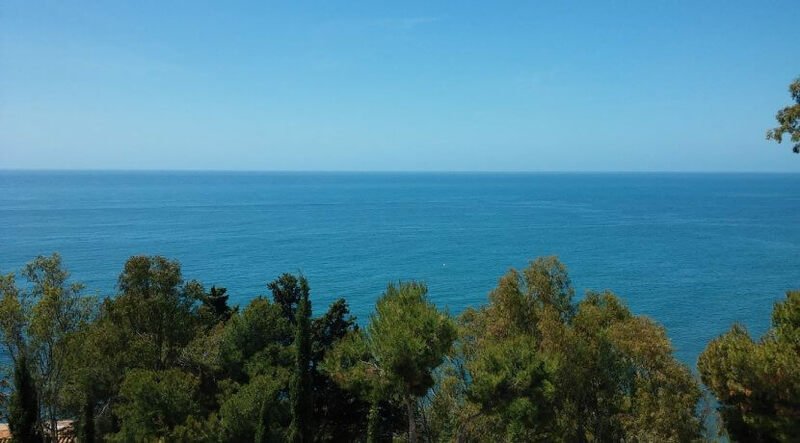 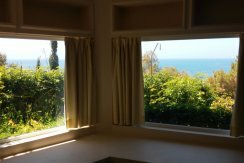 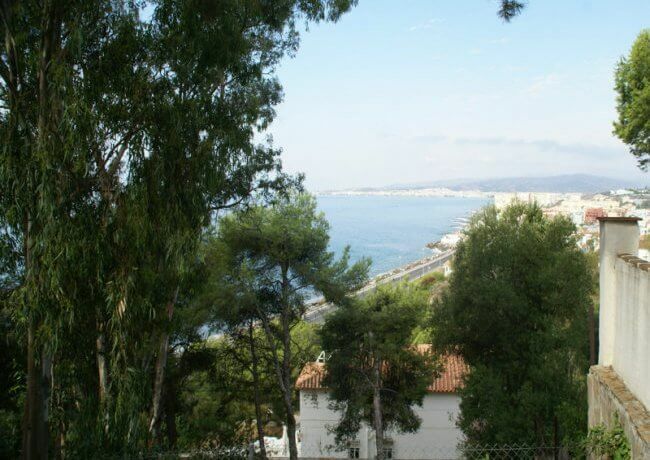 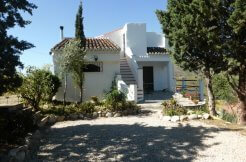 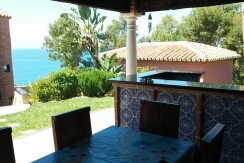 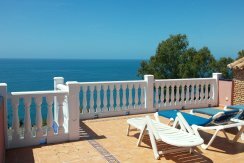 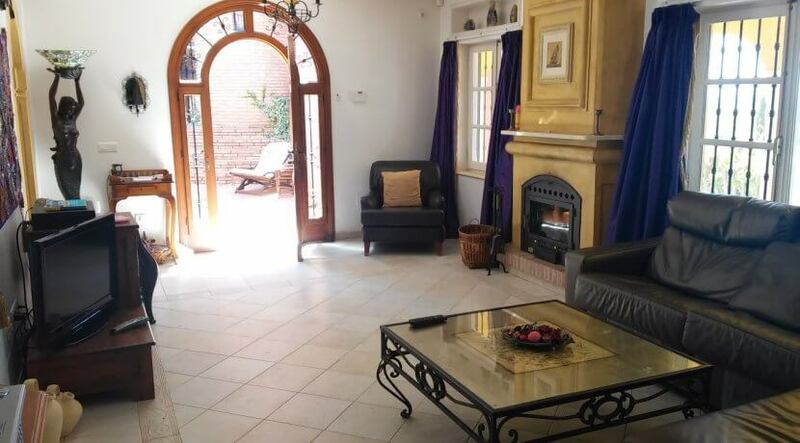 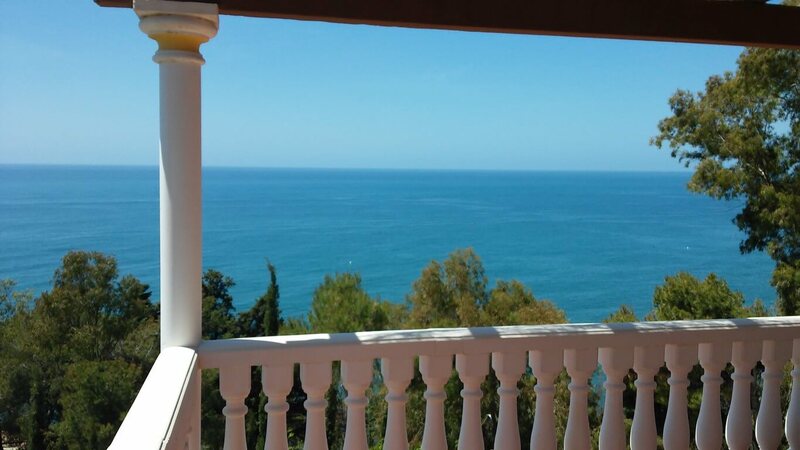 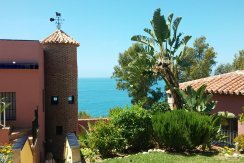 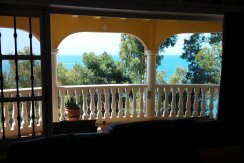 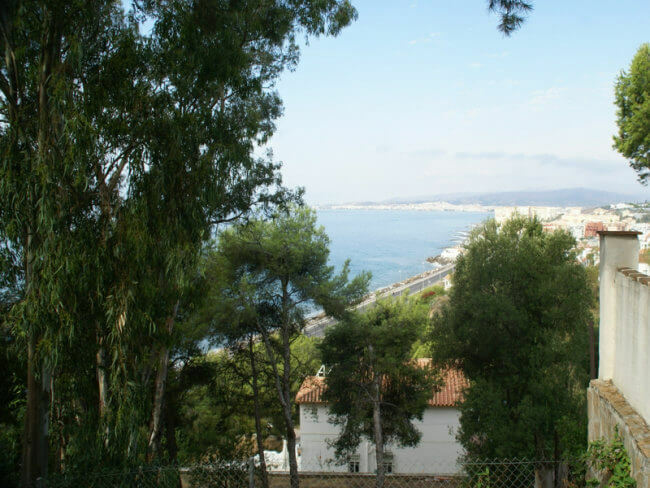 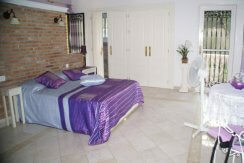 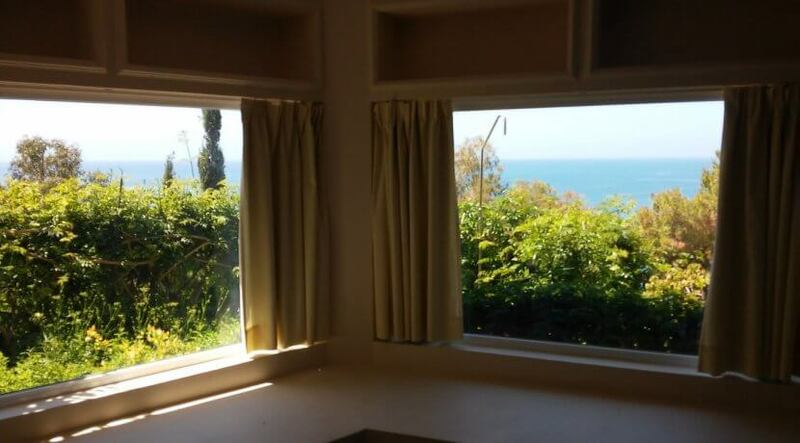 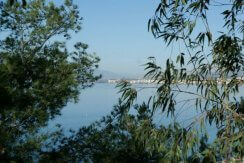 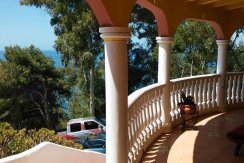 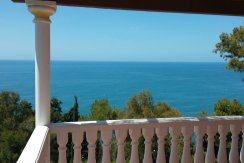 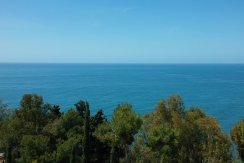 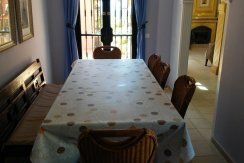 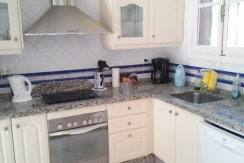 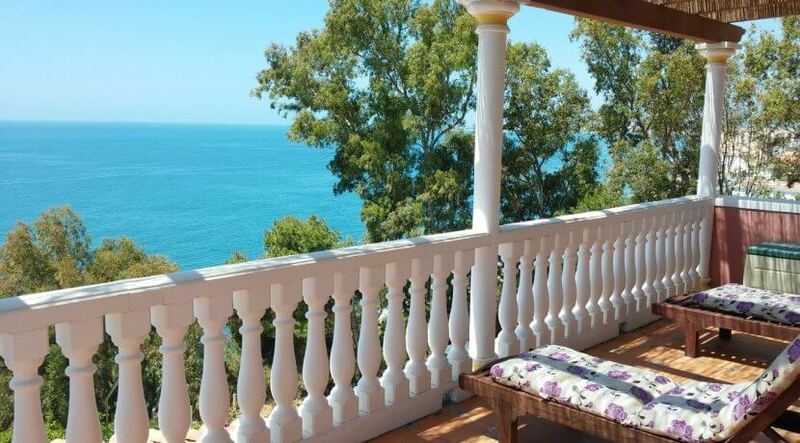 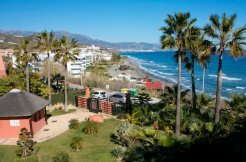 Luxury very spacious property with stunning sea views in a great location just 100 m away from the sea. 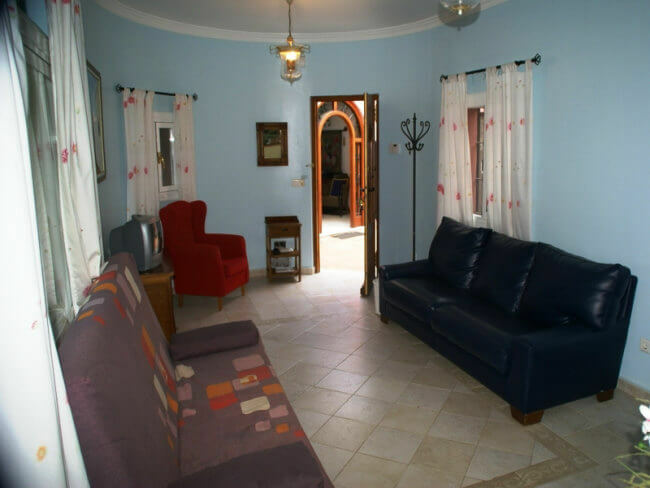 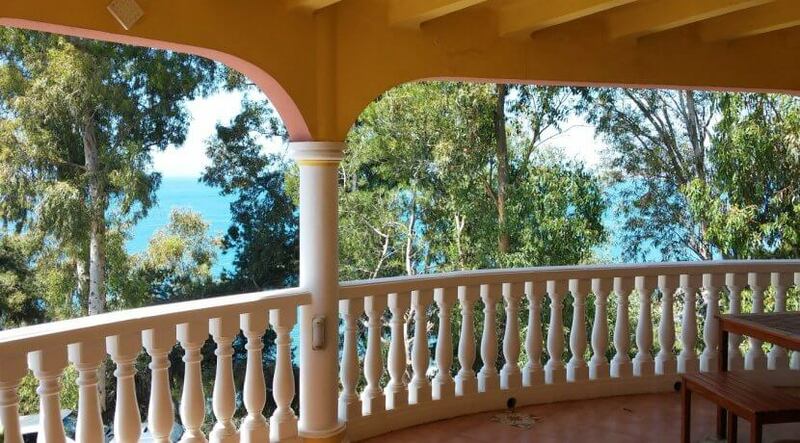 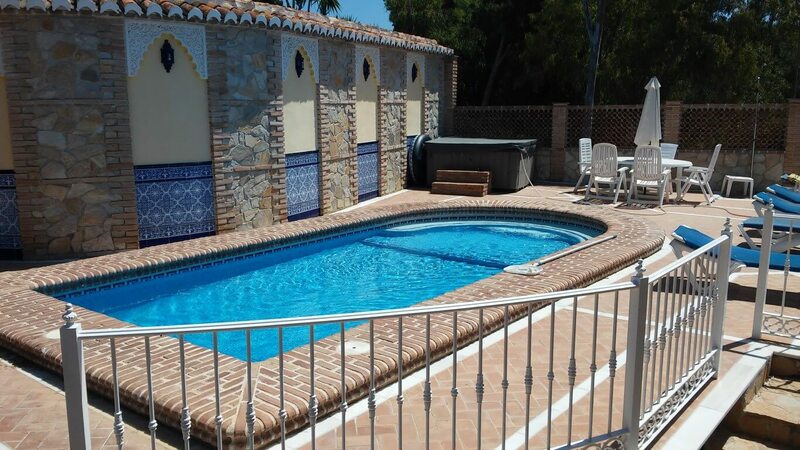 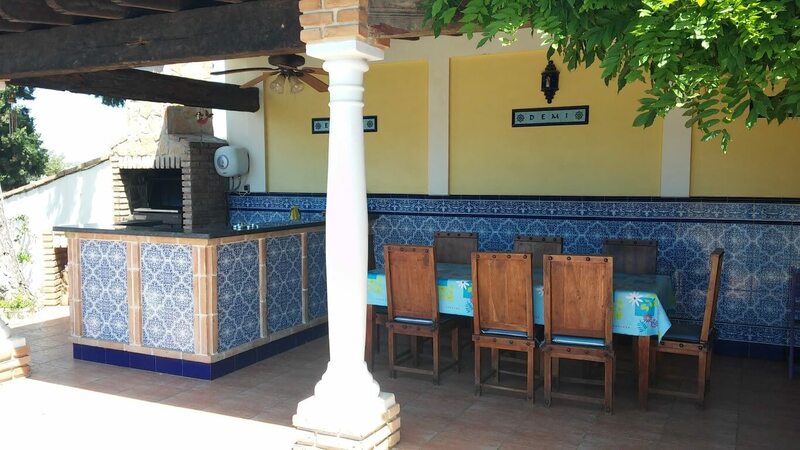 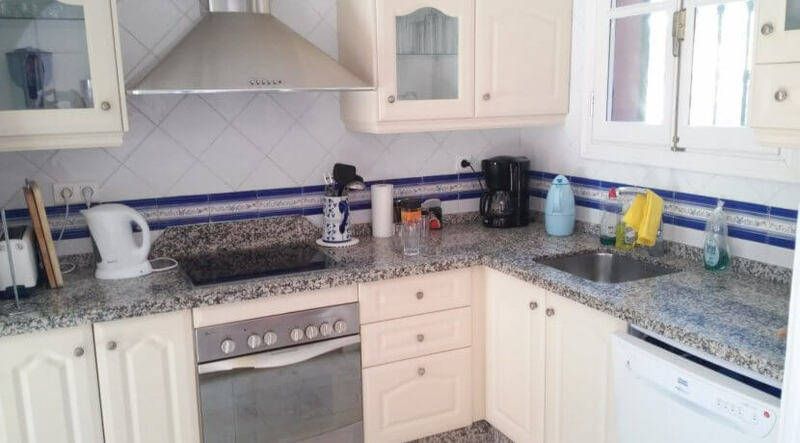 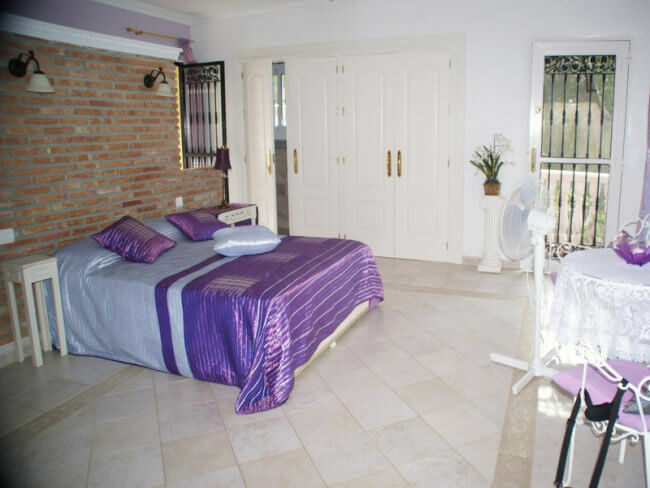 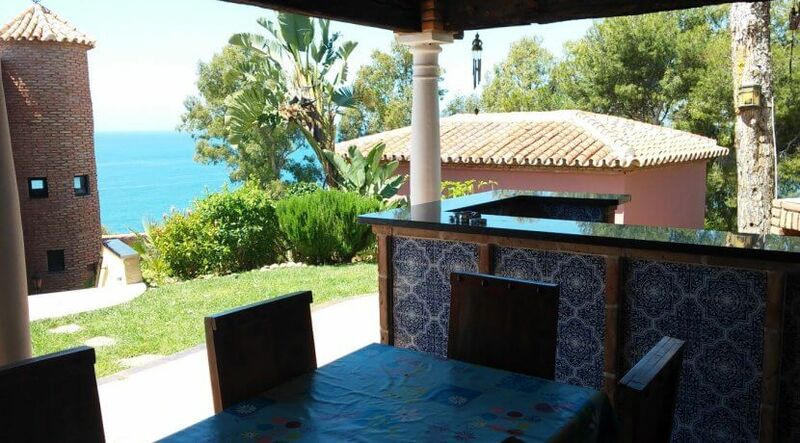 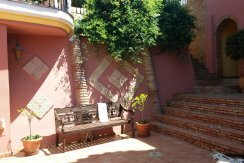 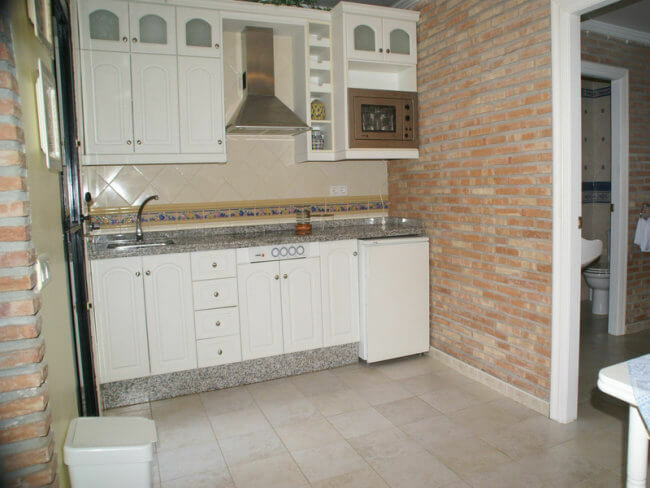 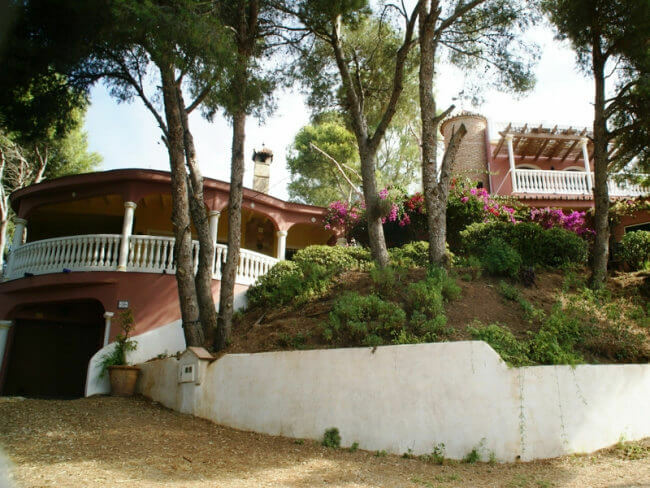 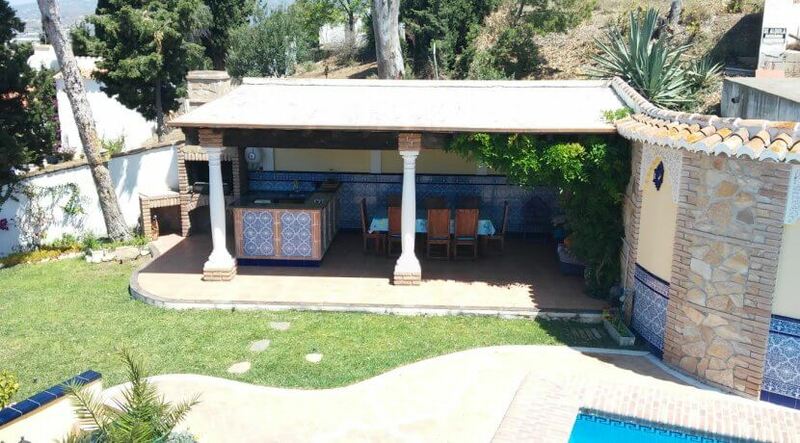 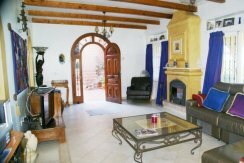 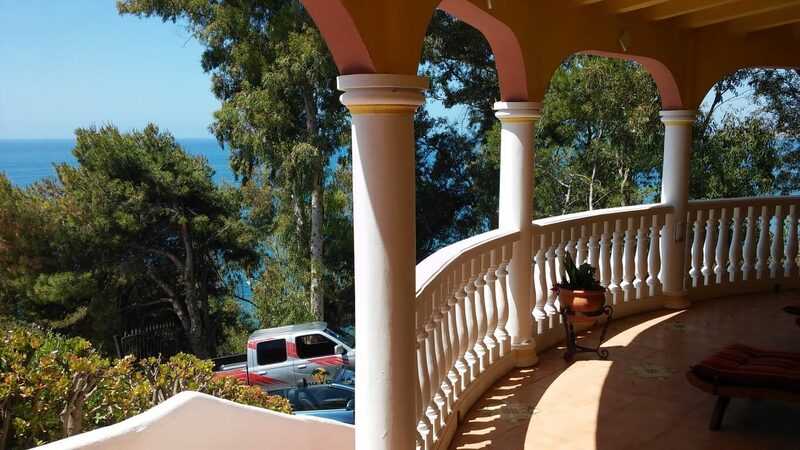 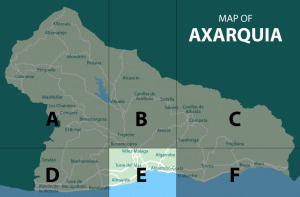 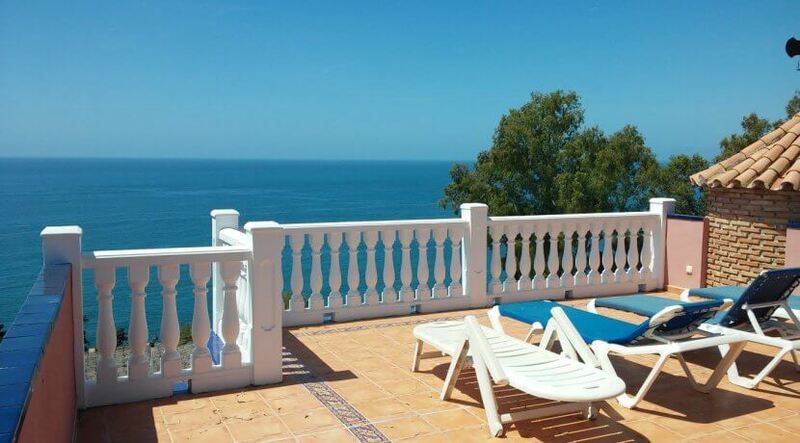 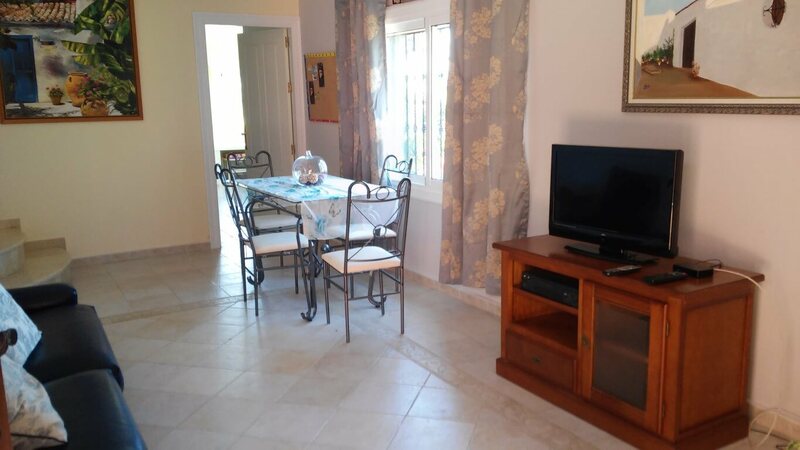 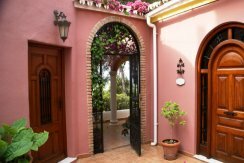 Main villa with 2 bedrooms, 2 bathrooms, living room with fire place and access to the big covered terrace with sea views, one study, large kitchen with separate dining room and a garage. 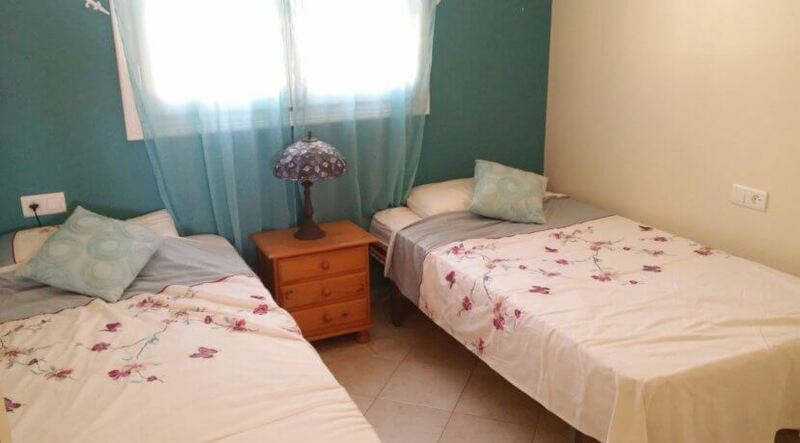 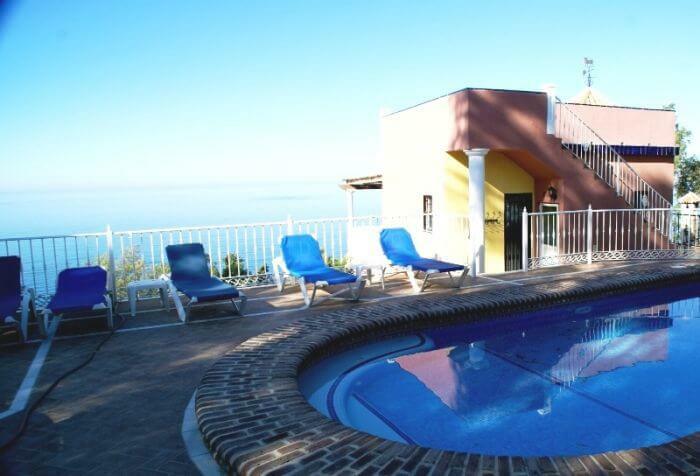 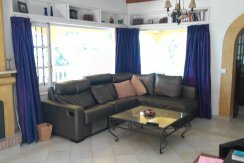 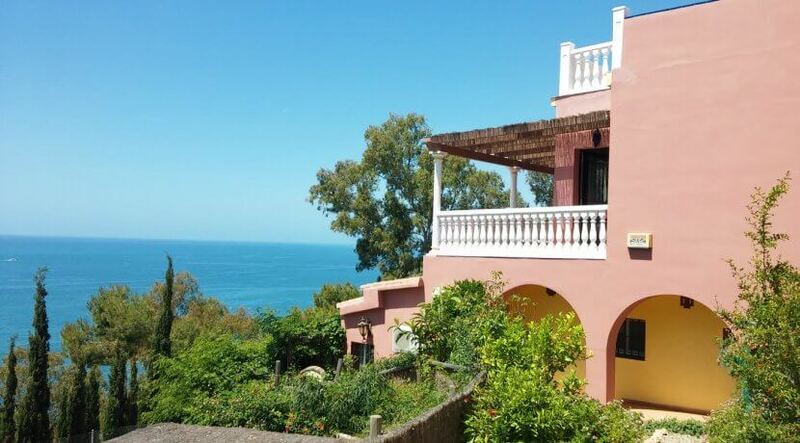 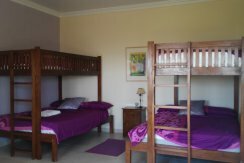 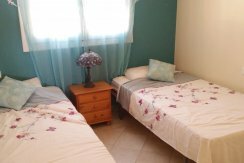 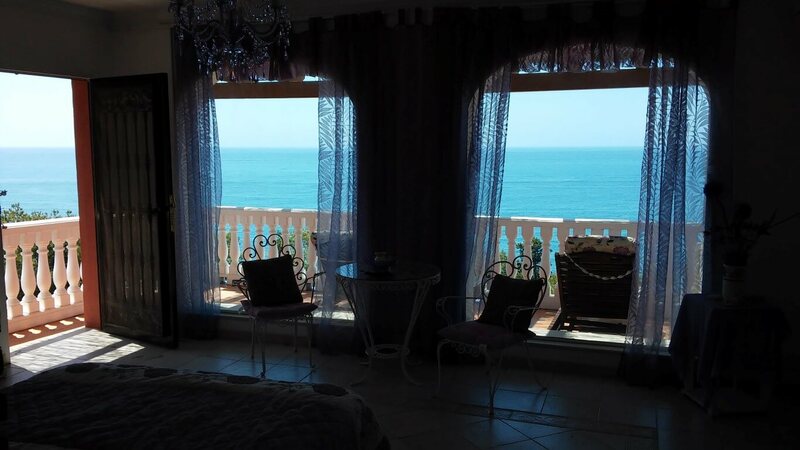 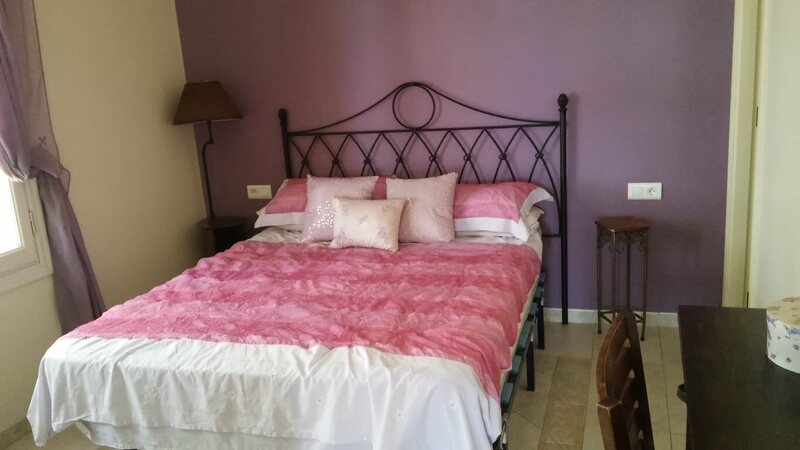 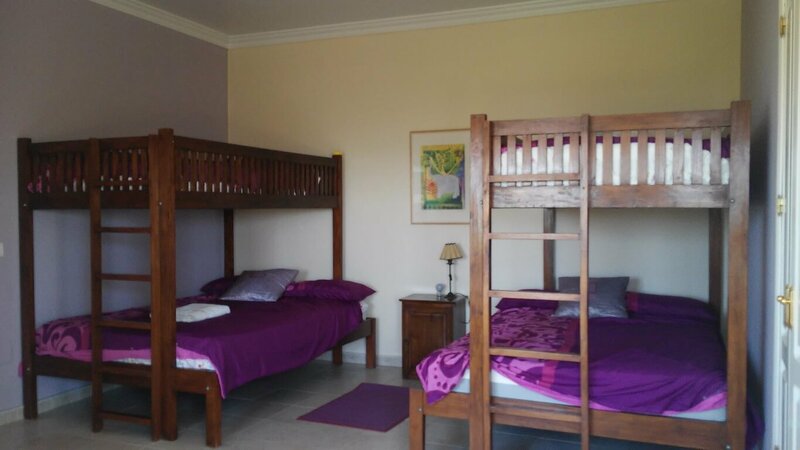 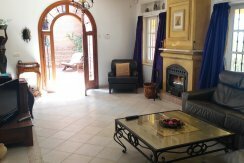 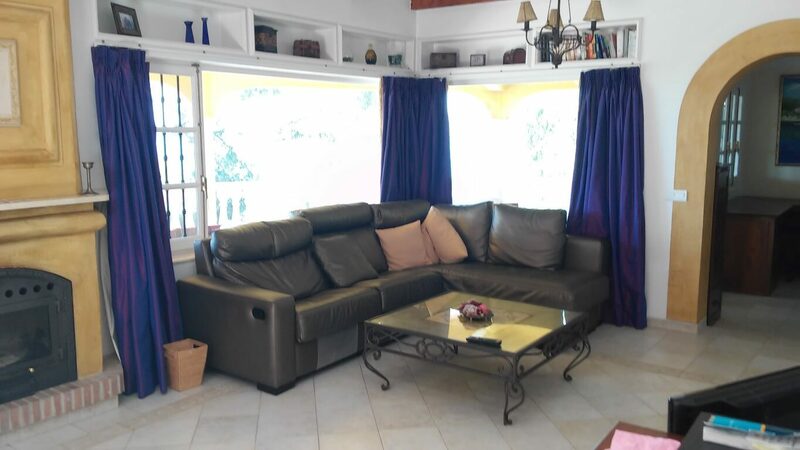 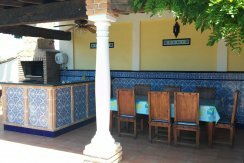 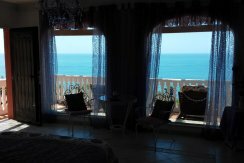 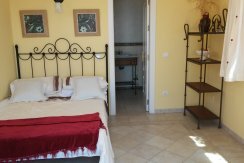 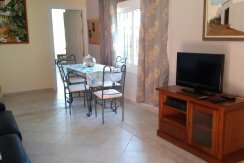 Independent guest house with good size living room, 2 double bedrooms, 2 bathrooms, fully equipped kitchen, laundry room and large roof terrace with sea views. 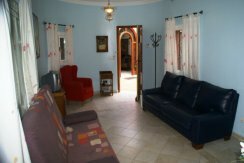 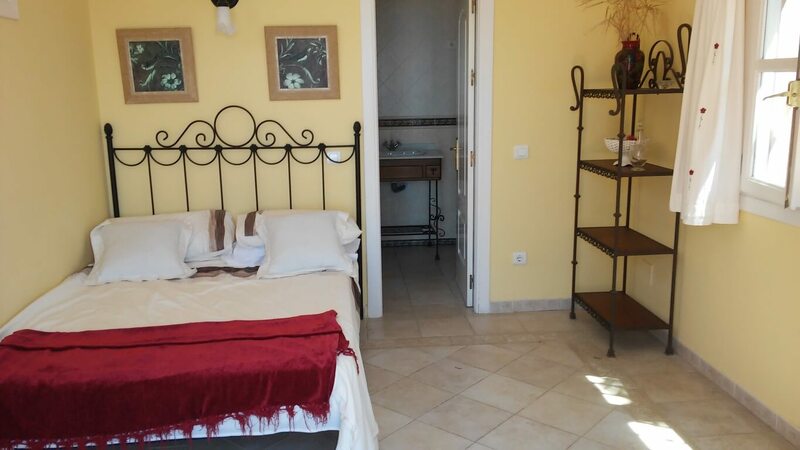 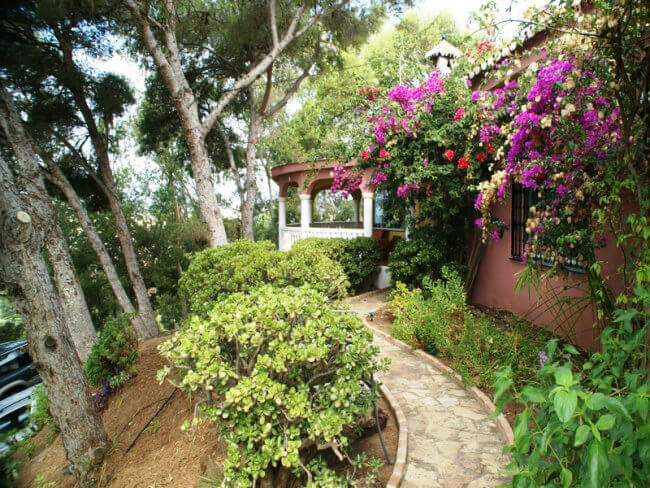 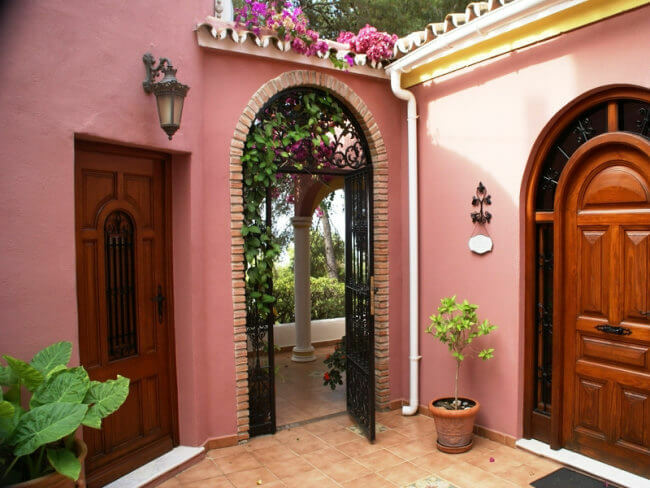 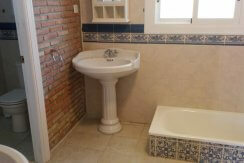 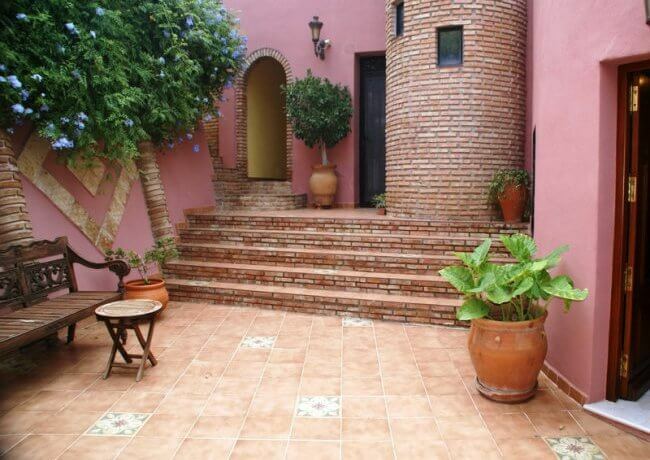 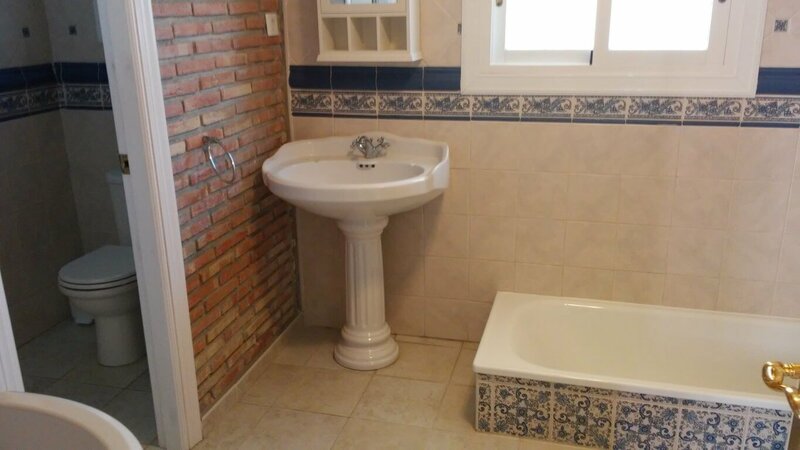 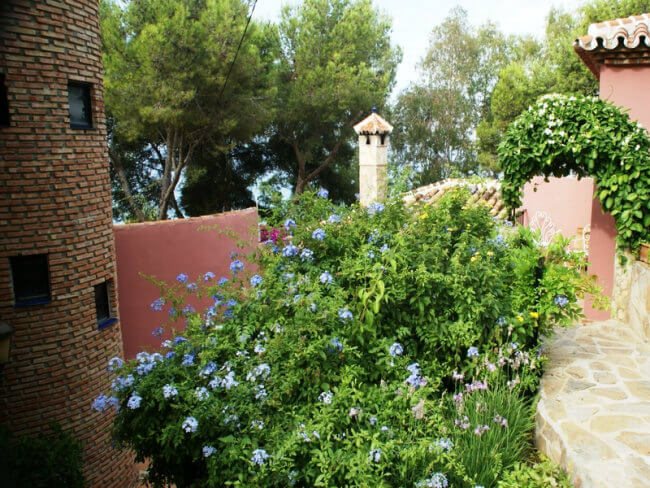 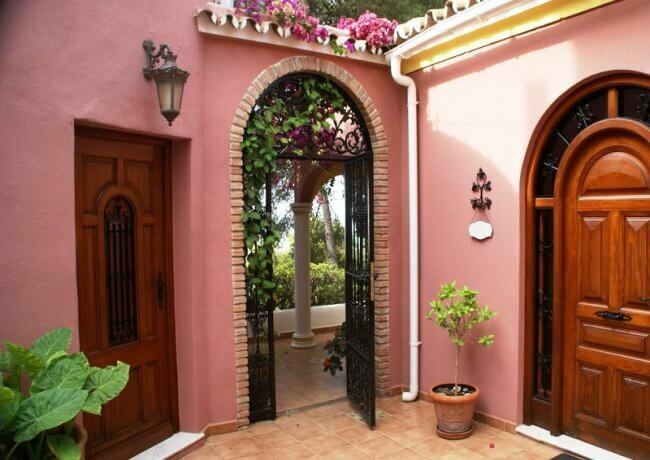 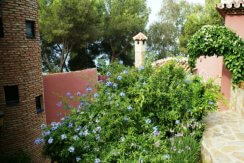 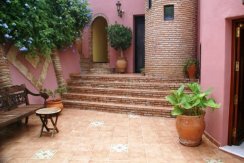 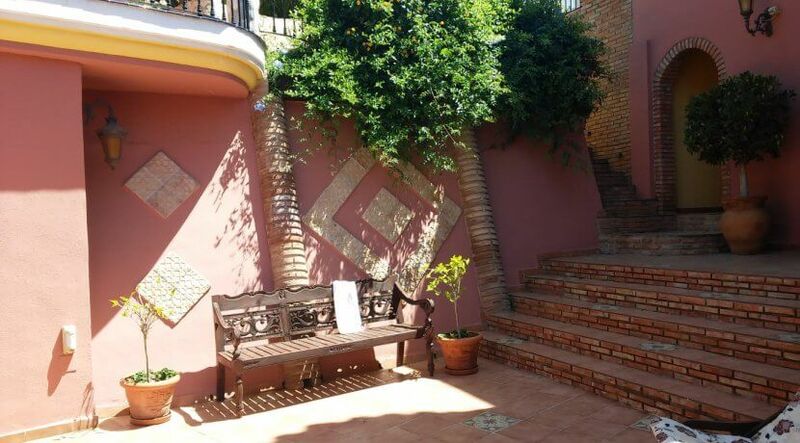 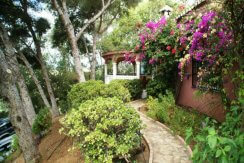 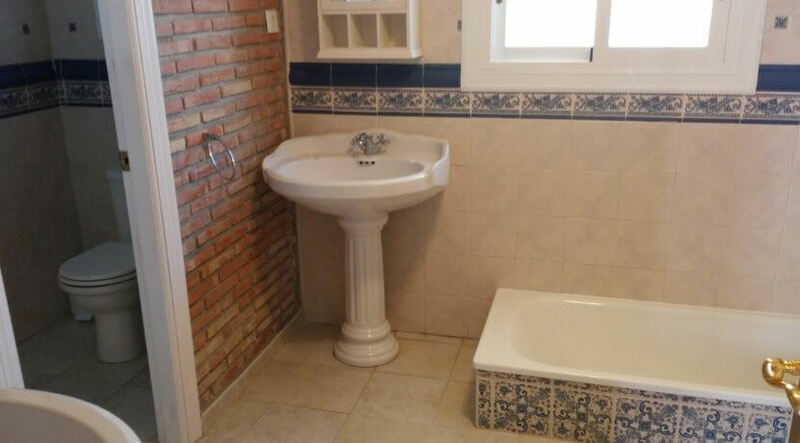 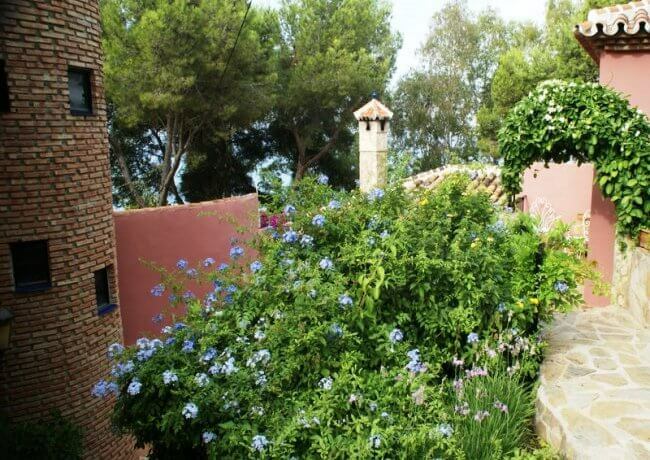 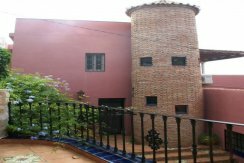 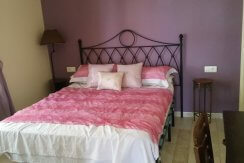 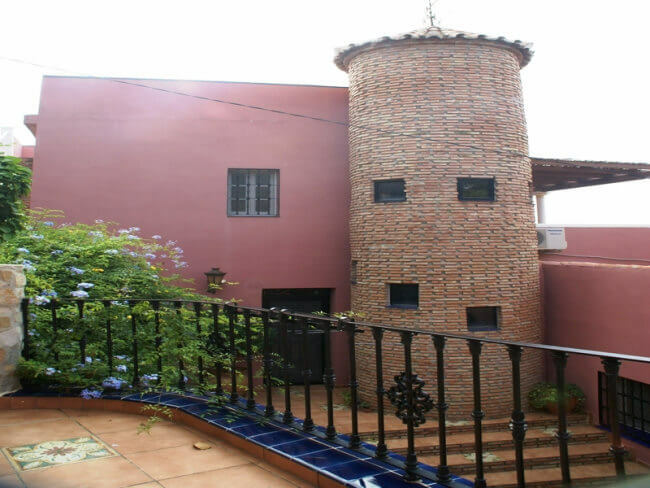 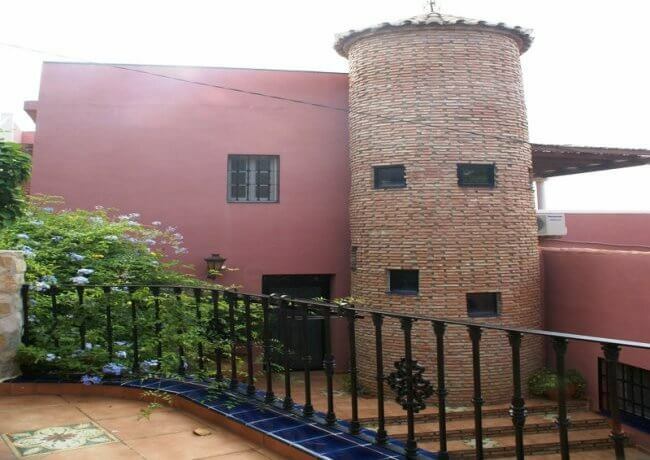 Access from the garden to a guest apartment with 1 bedroom and bathroom. 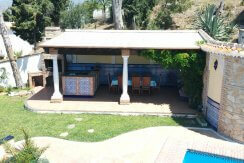 Great outside area with private swimming pool, Jacuzzi, outside kitchen, dining and BBQ. 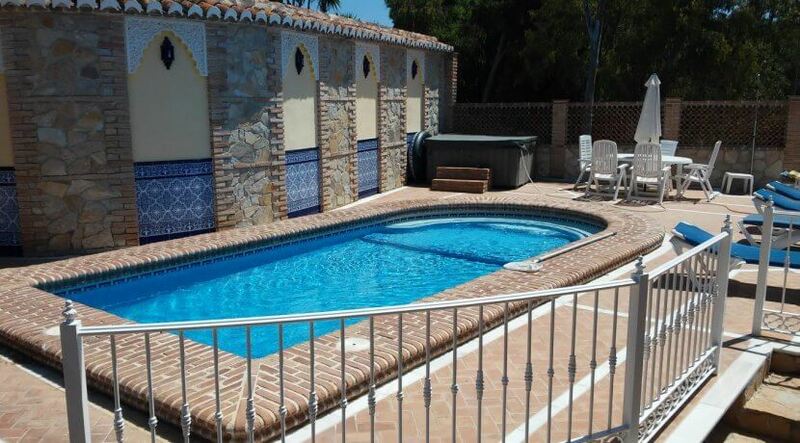 Pool house (storage for swimming pool furniture). 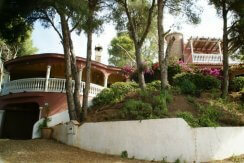 Good investment with great rental history.